You may not believe, but hair always belonged to the list of precious items. Its popularity has grown even more after wigs became fashionable. It was the start of such profession as hairdresser, before which only shavers existed. Specialists dealing with hair styling are still praised for their work, which reminds a form of true art. 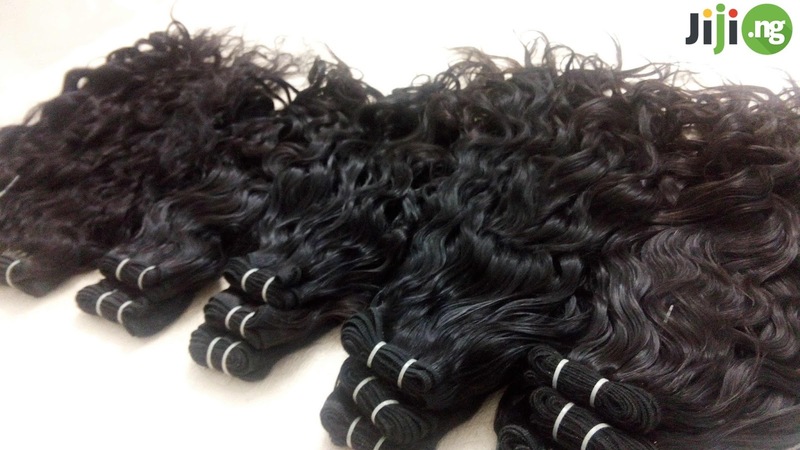 If we are speaking about wigs, it is significant to know everything to the little details in order to make up a product of high quality. Moreover, it is preceded by the correct preparations. On this stage, buying hair reminds an auction. If you have a long hair and think about changing the image, don’t just throw it away. You can make some money instead of paying only. The price depends on several factors. Length, structure, and color are among the most important ones. Before selling your hair, take some time and find the best offer. Prices may also vary just depending on a particular company. Don’t do a haircut on your own; let a professional take hair of it. In this case, you will be sure to do it without any damage and loss of quality or length. It would be better if you haven’t dyed or hair or applied any styling cosmetics. Today it is pretty easy to achieve with the help of extension. And it means using someone’s hair, too. The main reason of why people buy hair is changing their appearance for looking better. In order to do it successfully, it is useful to know some important moments. Though it is not your natural hair, it doesn’t mean that it is impossible to make it look natural. In case you select a product of high quality and find a talented and skilled professional to apply it, you will look simply amazing. 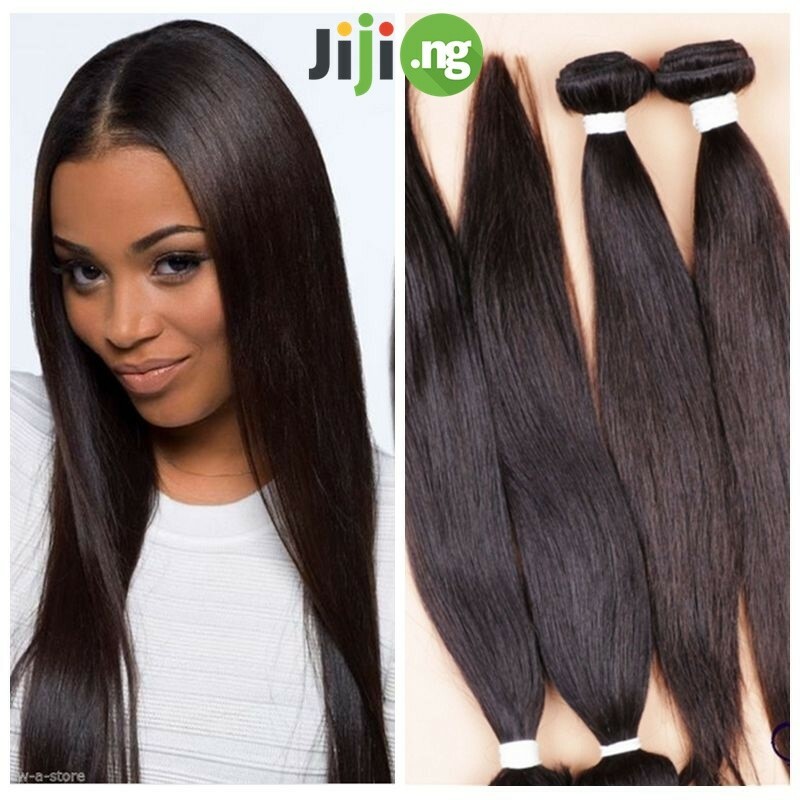 Generally speaking, hair extension is a temporary application of pieces of artificial hair to your natural hair. There are several possible ways to apply hair. Bolding is used for adding additional volume. Small sections are attached to the roots with the help of special glue and can be left there for about a week, but no longer than that, if you want to avoid damaging. Tracking involves braiding these sections of hair in circles of the head. The quantity of such extensions depends only on your desires. Fusion is a method, which provides the most natural-looking results. Though parts are applied with the help of special glue, everything looks and feels quite authentic. Suspension application is a process of threading and joining natural and artificial hair. It is an expensive procedure, but the quality is obvious: you may gather hair in a ponytail minutes after it is done. Clip-in and Clip-on methods sound like perfect styling option. Small sections of hair are prepared for applying hair, which can be worn or removed easily whenever a wearer decides to change the hairstyle. Lace application requires using a cap. Light and breathable, it doesn’t create any discomfort, creating a natural look. Hair extensions is the best way to experiment. Interestingly, you can cut and color them like your natural hair. Meanwhile, you can grow your natural hair, looking fashionable and beautiful all this time. If you are interested in such practice, don’t hesitate to change the way you look. It is really simple. Find the list of human hair for sale on with one single click. Here you will find the selection that is ready to impress with both variety and prices. Jiji is the biggest online marketplace, which has caused a real revolution in the world of shopping. From now on, you are free to deal with the sellers directly only and get an instant access to the thousands of ads via Jiji App. Best shopping offers are in your pocket, and hair is easy to buy. It is not a scene from some fantasy film – it is Jiji.ng. 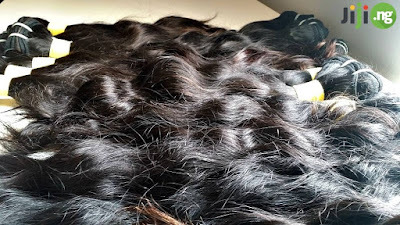 i hear the real owners of the hair some women are wearing do visit them at nights lol, how true? ?